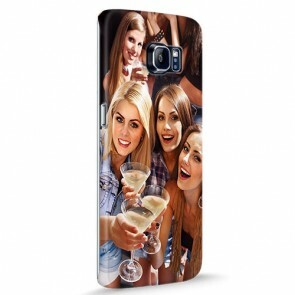 Are you having trouble finding the perfect phone case? 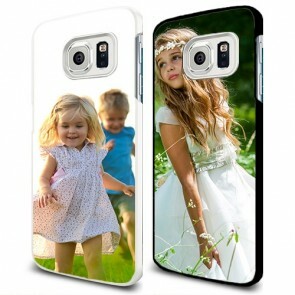 Then how about designing your own custom Galaxy S6 Edge here at YourCustomPhoneCase.com? 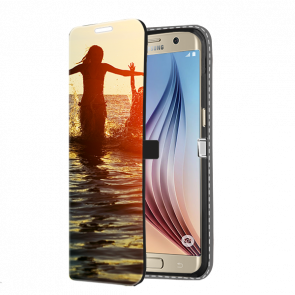 We offer a variety of cases for you choose from and enjoy, all of them are personalizable, which is easy to do with our customizer! 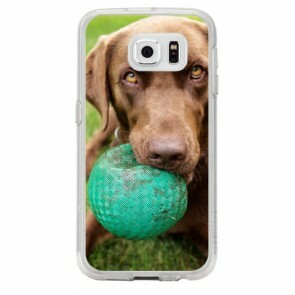 Of course, all of our cases also offer protection to your phone to make sure it's safe from those little accidents! 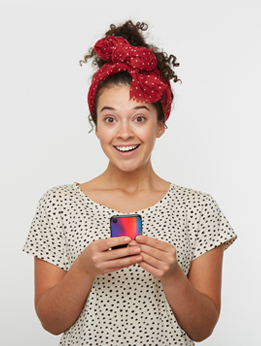 It's user-friendly and allows you to drag and drop your favorite photo, which can be chosen from your camera roll or social media! You can make it even more personal by adding text and effects too, also easy to do in the customizer! 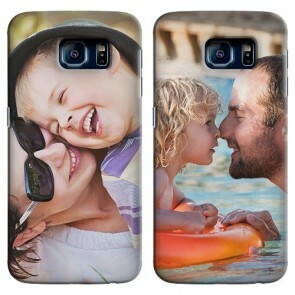 Get experimenting today and soon you can begin enjoying your custom Galaxy S6 Edge case!